At the City’s annual GROW Conference, executives from City Hall and leaders from the real estate world update the business community on how Santa Ana is now a hotbed of economic development in Orange County. The GROW Conference event is one of the projects of the Santa Ana Economic Development Council (EDC), a collaborative body made up of local business leaders and representatives from the City of Santa Ana and the Santa Ana Chamber of Commerce. Last year’s gold sponsors were Caribou Industries, Inc. and MainPlace Mall, and the silver sponsor was California State University Fullerton. 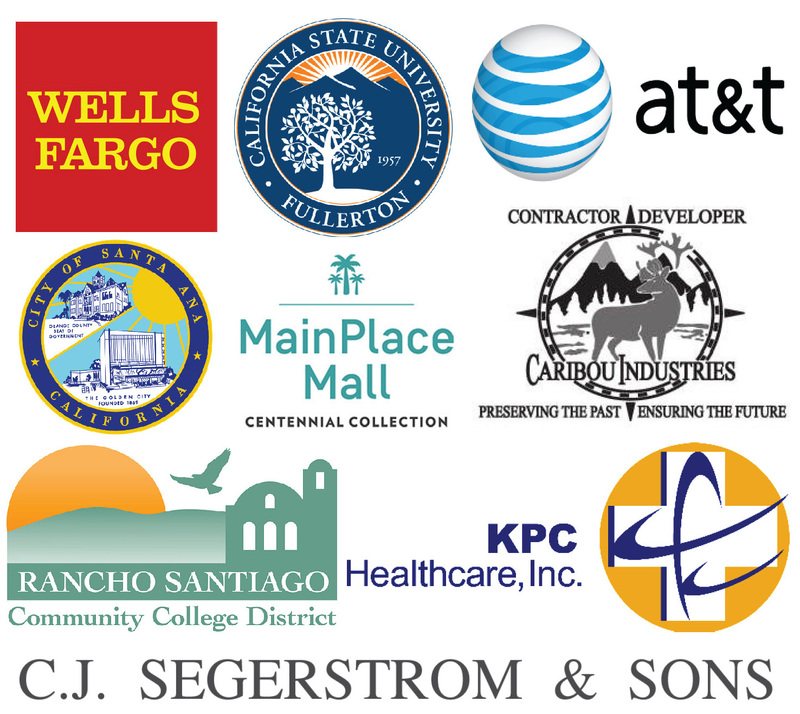 Bronze sponsors included: C&C Development, Gensler, Rancho Santiago Community College District, S&A Management, Santa Ana Unified School District, The Wooden Floor and Wells Fargo. Corporate sponsors included: AT&T, CHOC Children’s, First American Title Company, Integrity Escrow, Inc., Northgate Gonzalez Markets, Santa Ana College, THINK Together, Waste Management, Inc., Lee & Associates Commercial Real Estate, Spyglass Investment Group, and Habitat For Humanity of Orange County.